An agarwood from the Trat region of thailand. 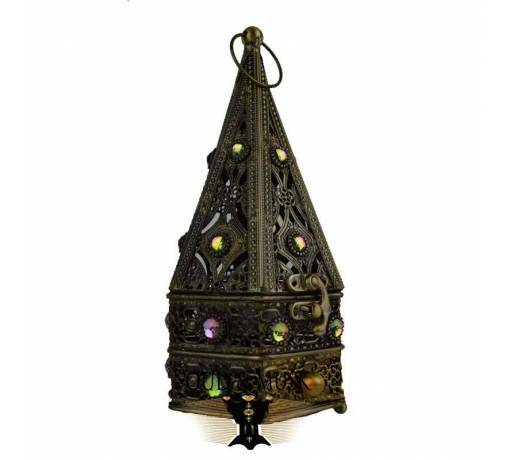 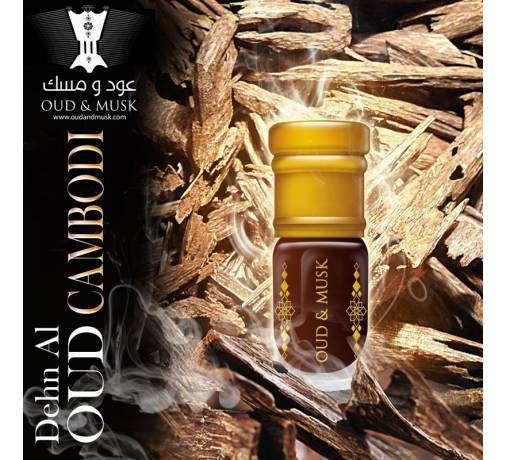 The agarwood of thailand has a sweet aroma, rich in oil resin, it has been carefully selected and sorted. 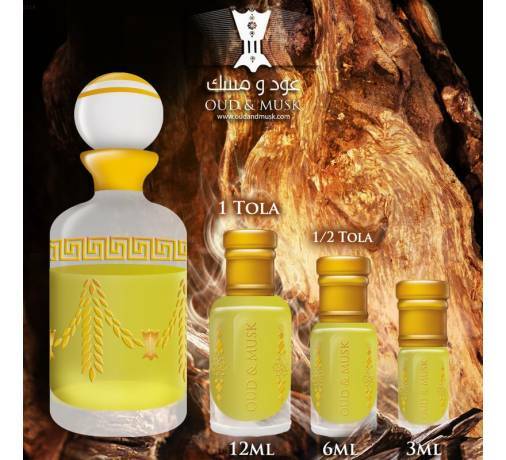 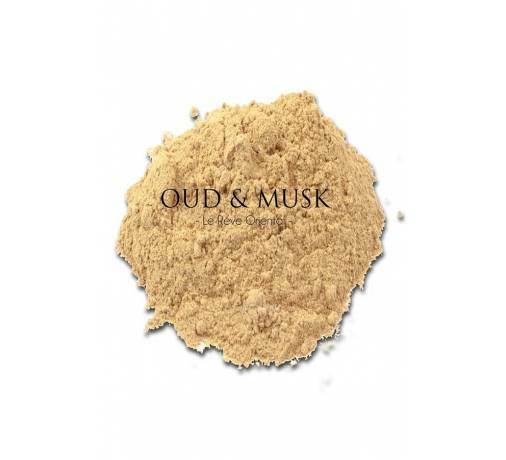 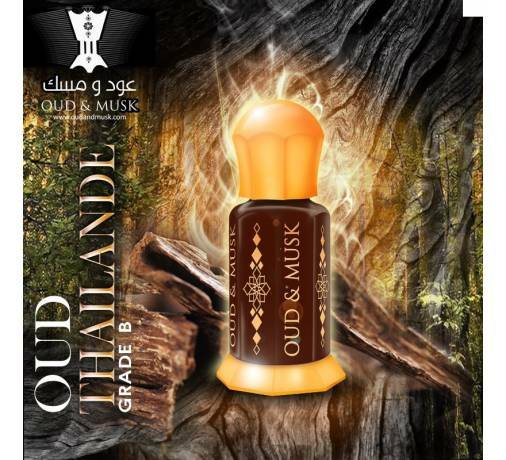 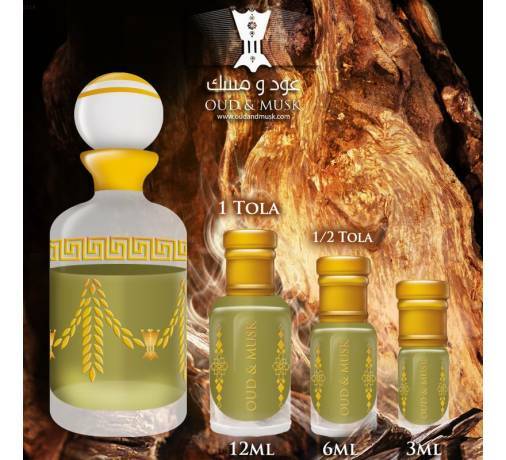 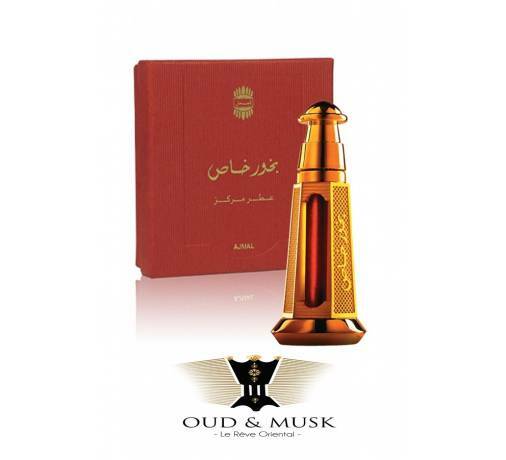 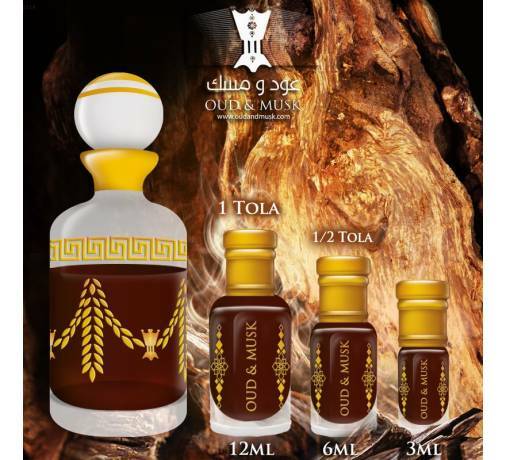 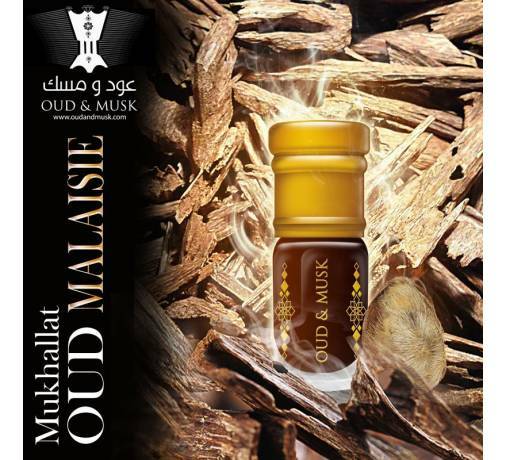 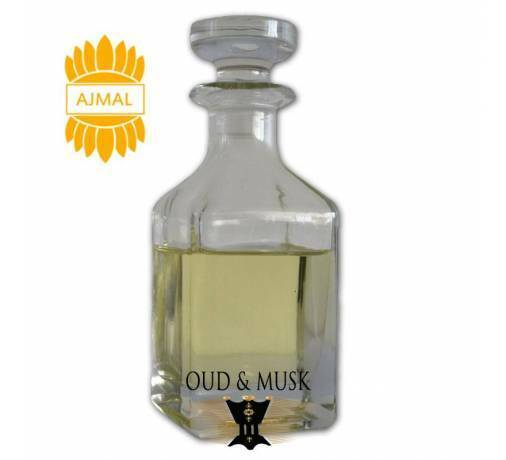 This oud wood is 18 years old it is really quality and will appeal to connoisseurs of agarwood.